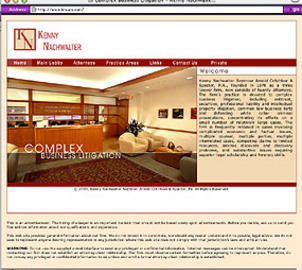 Lawyer Web Design Pitfalls - Your Programmer NOT on the Program? IMA Award - The Outstanding Achievement award is the second highest honor bestowed by IMA and an extremely challenging award to win. 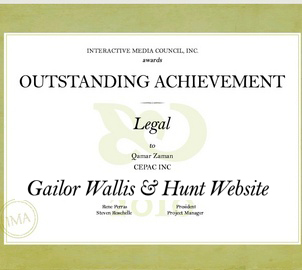 Gailor Wallis & Hunt Website (awarded February 2010), under the category 'Legal', has won the IMA Outstanding Achievement Award with an overall score of 467. We specialize in Lawyer Website Design, Search Engine Optimization for Lawyers, Press Release Writing / Distribution for Attorneys including Blog Writing and Management. We are a boutique lawyer marketing agency with a mission: to bring the power of big brand advertising to the legal field. We specialize in legal TV advertising and marketing law firms using everything from traditional advertising to Internet promotion for attorneys. 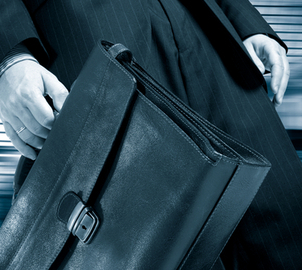 We are dedicated to creating value-added marketing strategies and fresh ideas for the legal profession. 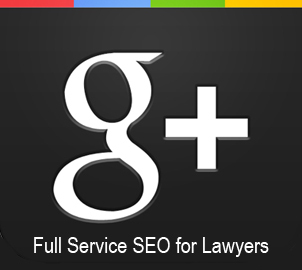 Web 2.0 Social Media using Google guidelines makes our legal web marketing ahead in lawyer lead generation. Just being found on the 1st page of search engines is the story of the past. 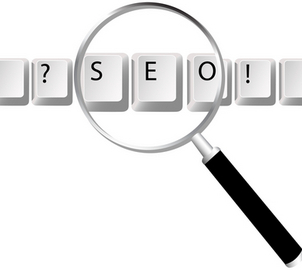 Conversions take place with social media traffic generation using well crafted web 2.0 design and marketing. See our Press Release on Legal Web marketing using Web 2.0 for the legal industry. We're different from other law firm publicity agencies because Cepac builds relationships with our clients. We're your partners. We get to know your law firm and work together with you to find the most effective way of reaching your goals. Our clients trust us not only because we know the complexities of law firm advertising and Internet visibility for attorneys, but because we also understand and respect the high standards of the profession. 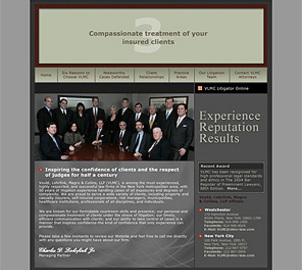 Cepac is a full-service communications company with 20 years of experience branding law firms. Our work has earned the confidence of attorneys and law firms across the nation. At Cepac, we just don’t just create custom web design for lawyers, we also offer web site tools that help you stay ahead of the curve, like our Content Management System, which empowers you with the ability to revise, edit, add news or refresh your own site, at your discretion. Cepac believes in creating distinctive branding campaigns with a meaningful message. We are committed to building on the image you've worked hard to establish over the years. 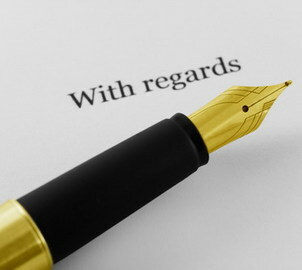 Our vision and dedication to promoting law firms is evident in our solid law firm marketing strategies, unique creative solutions and our quality production. We also specialize in Hispanic-Latino targeted marketing. It's what sets our firm apart from other advertising agencies. 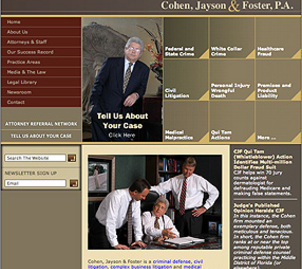 Let us show you how our expertise in law firm advertising, lawyer website design can set you apart. 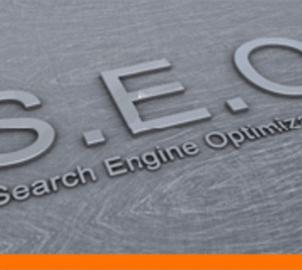 After overseeing the design and construction of nearly 100 web sites, I have come to the hard realization that often a great SEO engineer can think like a programmer, but that a great programmer seldom thinks like an SEO engineer. In many cases we have had to perform a complete redesign of a web site to make it more search engine friendly, even when the sites looked great and had very user-friendly navigation. The days of just plugging in fresh content, a ton of key words and meta tags have past, and optimization has become much more sophisticated with the advent of Google Universal and the updating of Google’s algorithms. So, is your programmer on the program? 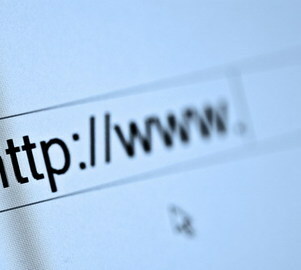 If you believe that all there is to creating a web presence is to build a site and leave it out there for your prospects to find, you will be disappointed. On the other hand if you view your web site as a much more than an online brochure, you treat it like a work in progress and your programmer has a keen eye towards optimization, then you can expect your site to generate significant traffic and ultimately several new cases a year. It is a numbers game and the more traffic that you can attract to your site, the better the chance that you will reap the benefits of your investment.